Don't buy a home without us! Welcome to Eagle 1 Home Inspection. 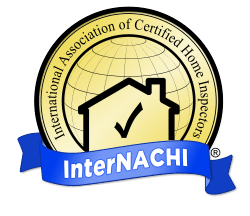 We are a professional and experienced inspection business owned and operated by InterNACHI Certified Professional Inspector, Chad Nounnan. We know how important the inspection is for our clients, so we go above and beyond to instill confidence in buyers and give them the information they need to comfortably make decisions about the home. You are invited to attend the inspection and ask questions on-site or later over the phone. We will explain the home to you in detail and make sure that you leave the inspection with a new sense of understanding and empowerment. Don’t just think of your home inspection as a necessary expense during the homebuying process – think of it as an investment. The money you pay upfront during the home inspection is actually going to save you much more money in the long run. By paying the inspection fee for our professional services, our clients often make back this fee and more on home repair and maintenance costs. 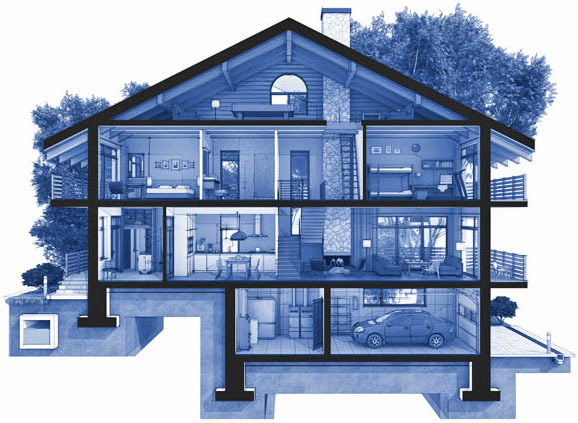 At Eagle 1 Home Inspection, our home inspection reports are user-friendly, comprehensive, and interactive. We generate these reports using HomeGauge Software and send them to clients electronically within 24 hours after we complete the inspection. In the report, you will find the details about our inspection, helpful information about the home’s systems, photos, and even videos where called for. Each report features the Create Request List™ (CRL)™ tool, which allows our clients to make a repair list for the home directly from the report or the summary. With this list, it is easier than ever to communicate your desires to your realtor and the seller. We invite you to call us anytime after receiving the report if you have any questions. Contact Eagle 1 Home Inspection today to schedule a comprehensive home inspection. Call to ask about our military and senior citizen discounts.